Home News Photo News: Somewhere in Anambra after November 2017 Election. 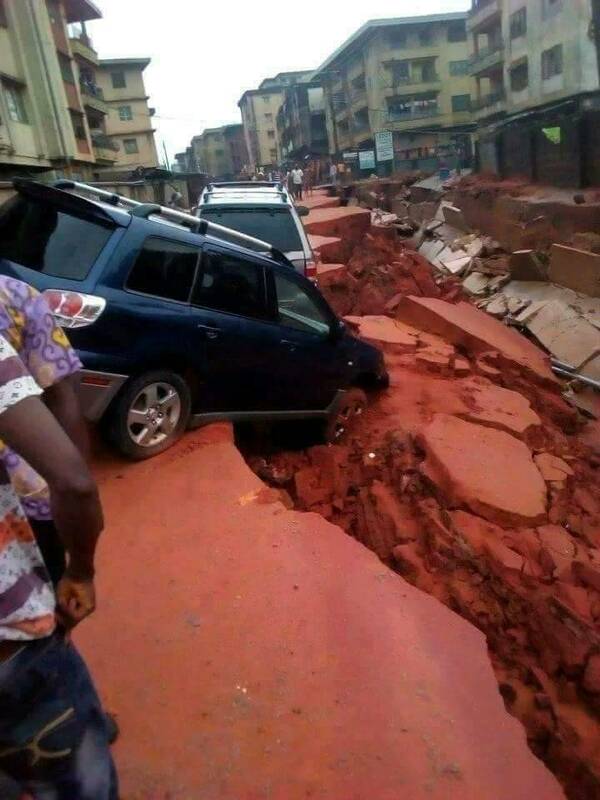 Photo News: Somewhere in Anambra after November 2017 Election. These are witness photos from Anambra State of today after November 18, 2017 election. According to this report road projects have been abandoned. 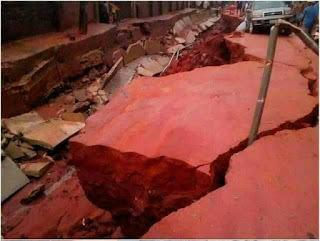 This is a recent photo of Mgbemena Street, Awada, Anambra. Others are also reportedly like this. For example, Awka to Nnewi to Orakwu to Nkpor and to Onitsha. APGA e-warriors will not show you this. They will tell us Willie is willingly working.